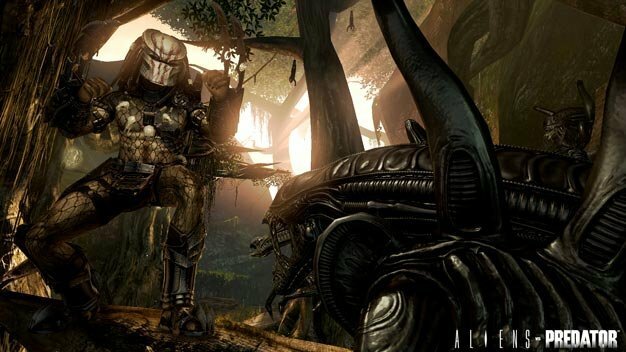 Although not yet confirmed, a Develop source has reported that Rebellion have axed 20 staff from its Oxford studio –- the studio responsible for the chart-topping Aliens vs Predator. It is presumed that Rebellion’s Derby Studio, previously Core Design — of Tomb Raider fame — has been closed down after putting all the staff on consultancy. The Derby studio most recently produced Rogue Warrior and Shellshock 2.